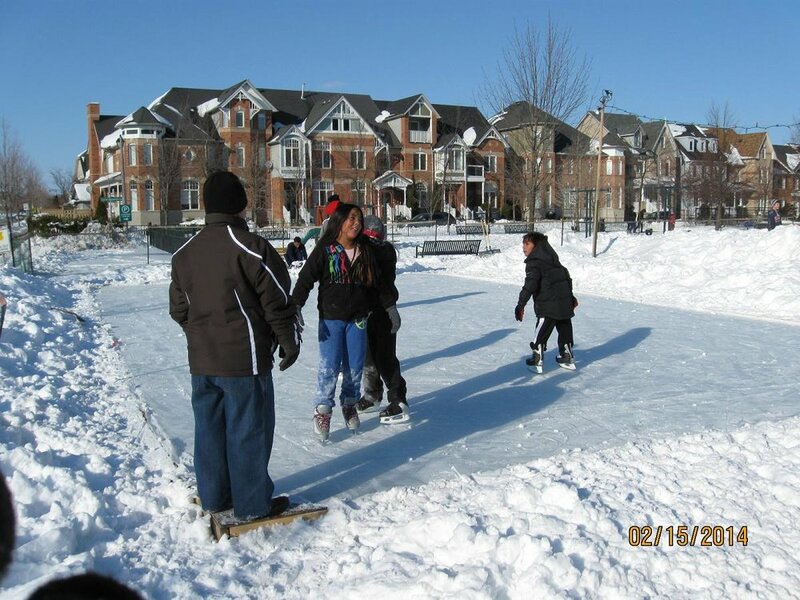 Check out some recent pics of residents enjoying the rinks at Mews Park. Come out and skate for Family Day on Feb 17th! Sunday August 11th 2013 was a beautiful day and all of Cornell came out to join in the fun at the 15th Annual Cornell Family Picnic. 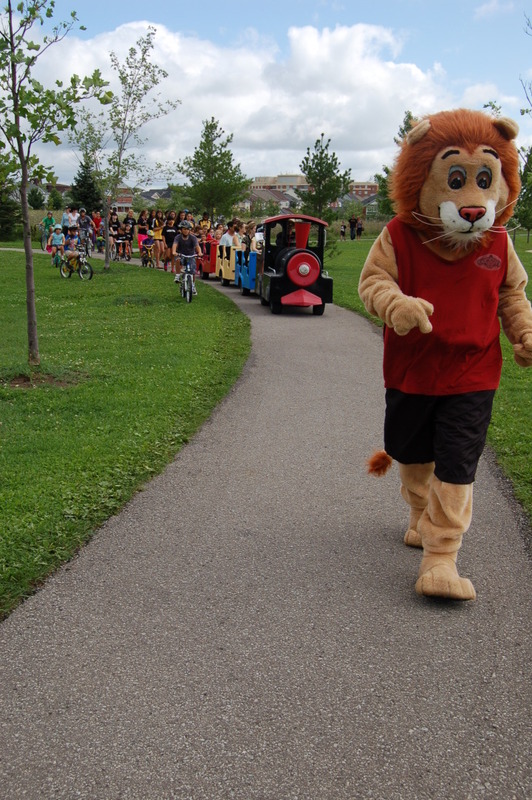 Cornelius was there to welcome everyone and enjoy all the activities and events. Huge thanks to our sponsors and to everyone who came! Photos courtesy of Kimberley Stratton, owner of Stratton Landscape Design. You can contact her at strattonlandscapedesign.com or 905 294 9001. May not be reproduced without permission. The CRPA Board members were lucky enough to get an exclusive behind the scenes tour of the new Cornell Community Centre and Library. Although it is still under construction, the finishing touches are all coming together. The building is an architectural masterpiece, truly something that Cornell can be proud of. Our community is in for a treat! All Images © Kimberley Stratton. May not be reproduced without permission. Photography courtesy of Kimberley Stratton, owner of Stratton Landscape Design. She has lived in Cornell for 13 years and specializes in residential and commercial landscape design. She has photographed the picnic for the past 6 years. She can be reached at 905 294 9001 or strattonlandscapedesign@gmail.com.